If you are working hard at the gym to lose that extra fat and gain some muscle, you have actually performed half the task. The whole process goes beyond just lifting heavy weights at the gym. Chances are you are not getting the desired results and the main reason is simple, your diet plan needs some change. Here are some powerhouse foods to make your workout sessions a success. 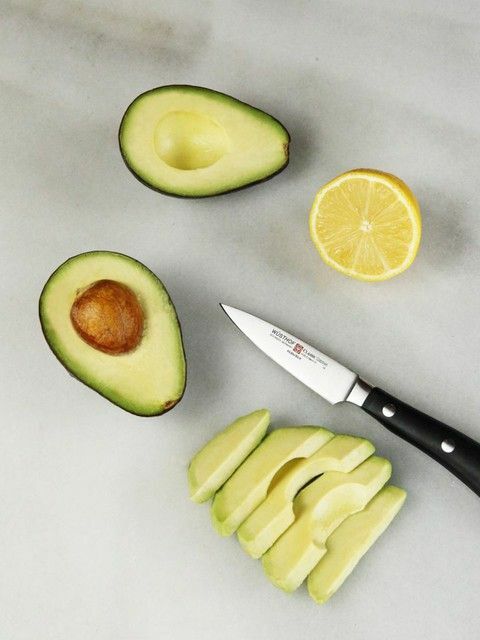 Avocado contains monounsaturated fat which is good for muscle repair and vitamin B that helps to increase metabolism and develop a healthier immune system. Your body needs some amount of healthy fats to absorb vitamins A and E necessary for proper metabolizing of the body. High metabolism helps you to be energized all the time which is essential for fat loss and muscle gain.